Howard Area youth rocked Midwest video game competition! Teenagers are wasting all of their time playing video games! This is the tired refrain of adults around the world. Well, according to a Columbia University Mailman School of Public Health study, this couldn’t be farther from the truth. In 2016, researchers collected and analyzed data from thousands of children between six and 11 years old who played video games. They studied the association between time spent playing games and the children’s mental health and cognitive and social skills. Researchers found that playing video games can have very positive effects on children. “Video game playing is often a collaborative leisure time activity for school-aged children. These results indicate that children who frequently play video games may be socially cohesive with peers and integrated into the school community,” said Katherine M. Keyes, PhD, assistant professor of Epidemiology at the Mailman School of Public Health. There are other articles about the benefits from professionals in the sciences as well. So, that said, Howard Area Community Center values young people’s interests in video games and keeps up with the most cutting edge youth activities that promote social and emotional growth. 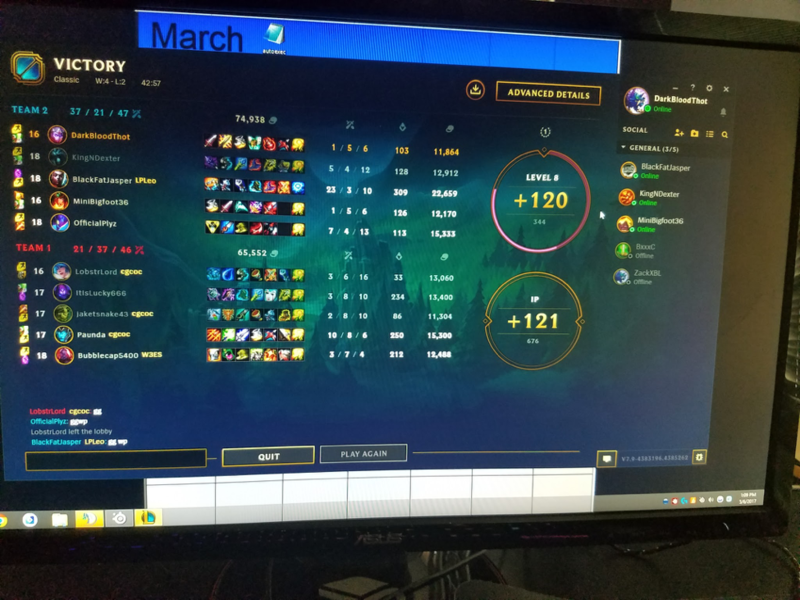 And that’s why Rogers Park youth in HACC programs participated in Chicago ESports 2nd Annual High School Esports Invitational (HSEI) this May! What are esSports, you ask? eSports (or ESports) are electronic sports. They can take the form of organized multiplayer video game competitions between professional teams and players, like the HSEI. This year’s HSEI competition boasted 16 high school teams from the Midwest. With a bigger trophy, expanded prize pool, and fierce competition, the stakes were higher than ever. Watch the video game competition here- starting at 1.00. HACC’s team won 1 out of 3 games against the higher ranked schools in Illinois, Wisconsin, and Ohio! The team expressed that though they are sad to not win all of the games against newcomers and old foes alike, they are motivated to come back next year and form a more solid and cohesive team. They aspire to become high-ranking Diamond Players in the game League of Legends. May the odds be ever in HACC’s favor! 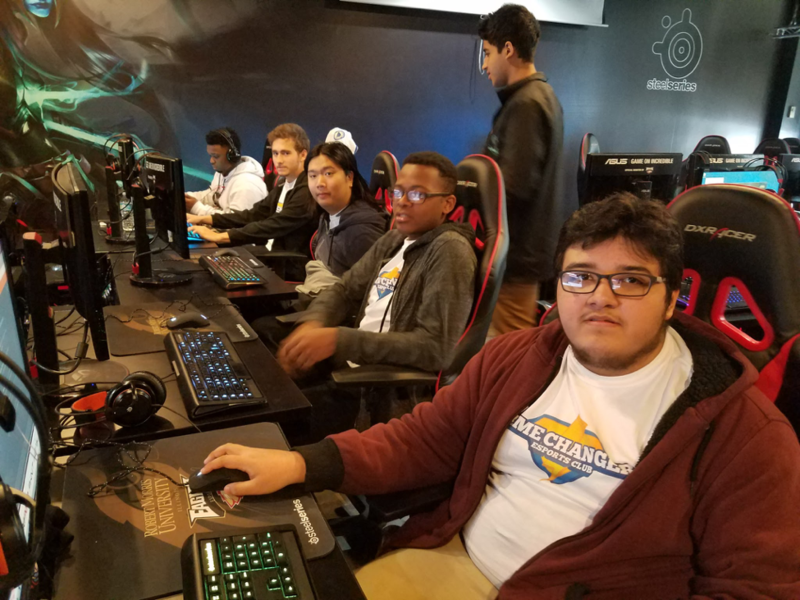 *HACC’s team is part of GameChangers eSports Club, a Chicago nonprofit that uses esports to “engage and develop youth from economically disadvantaged communities”. The mission of Howard Area Community Center is to assist low-income individuals and families in the greater Rogers Park and adjacent communities to stabilize their lives and to develop the social skills necessary to become effective community members. In order to accomplish this mission, the agency’s programs provide emergency intervention, family stabilization, and promote developmental growth.